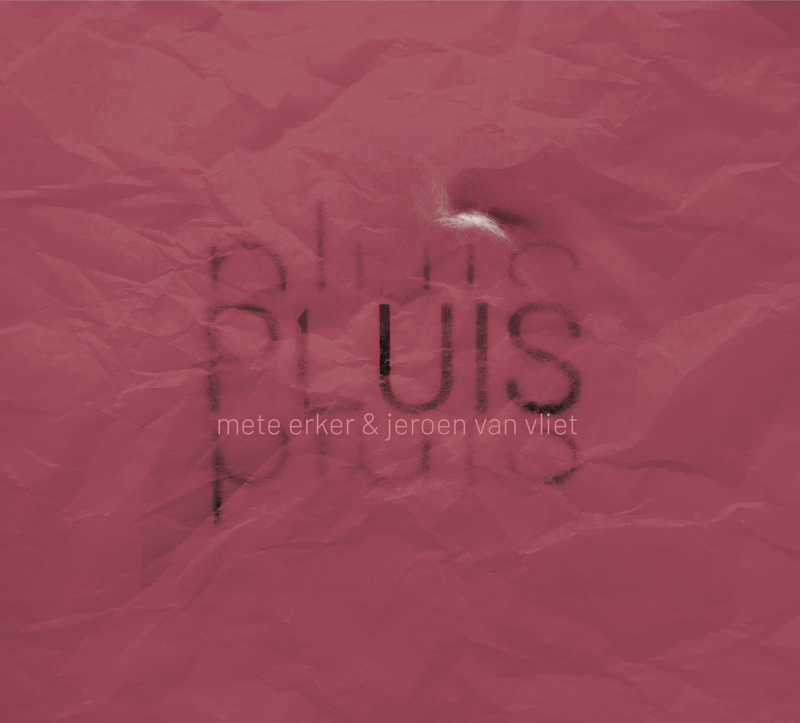 On April 1st 2019 Mete Erker and I release our new album ‘Pluis’, recorded last december in the Beauforthuis in Austerlitz, by Chris Weeda. We’re thrilled with the result! In April and May we will perform and try-out our program in smaller venues around the country, in September and October we we play in bigger venues. 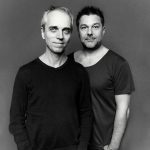 Please check the concert-agenda on this website and be welcome to come and listen.